Navigate: StoreFront / Give an HSLDA Membership! / Donate now! 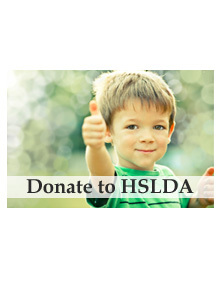 Your gift to the Homeschool Freedom Fund helps HSLDA protect families’ freedom through the courts. And it enables us to educate our neighbors, our communities, and our world about how freedom works—and how to keep it thriving for every child. 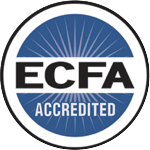 Whether you have finished homeschooling, are a member or nonmember, or just want to further support the cause, your assistance is crucial to keeping homeschooling free for America's children and grandchildren. From Desiree Chapman of Grand Prairie, Texas on 2/27/2018 .